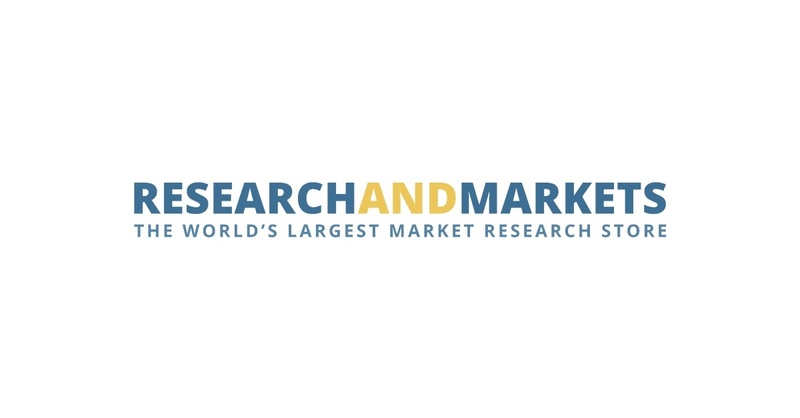 DUBLIN–(BUSINESS WIRE)–The “The Manufacture of Clay and Concrete Bricks in South Africa 2019” report has been added to ResearchAndMarkets.com‘s offering. It includes comprehensive profiles of 28 companies including Corobrik, the country’s largest brick manufacturer, which produces a billion bricks annually and has announced significant investment in expansion. Opportunities for Growth: While there has been a decline in investment in large construction projects, brickmakers and concrete masonry unit producers have benefited from the growth in smaller construction projects, affordable housing, retail and townhouse developments, and some mega projects. Government’s 2018 Budget allocated R800bn over three years on housing, roads, public transport, water and electricity infrastructure spend. Government also wants to encourage private sector investment in the independent power producer programme.